Ryan Bragg is a 21-year-old man with mental illness who is civilly committed at Montana State Hospital. Frustrated by the lack of running water in his room, Bragg broke off the fire sprinkler from the ceiling on June 16, partially flooding his room and the adjacent common area. Despite posing no threat of violence toward jail staff, Bragg was allegedly forced to the ground by 8 to 12 men and strapped in a “restraint blanket.” Hospital staff then stripped him down to his underwear, strapped his wrists and ankles to bed, and sedated him with medication. Bragg is now one of four patients at the facility suing the Montana Department of Public Health and Human Services, accusing it of subjecting patients to cruel and unusual punishment and violating their Constitutionally protected due process rights. Two of the other named plaintiffs are being held in long-term isolation, nearly 24 hours per day, which has exacerbated their conditions. 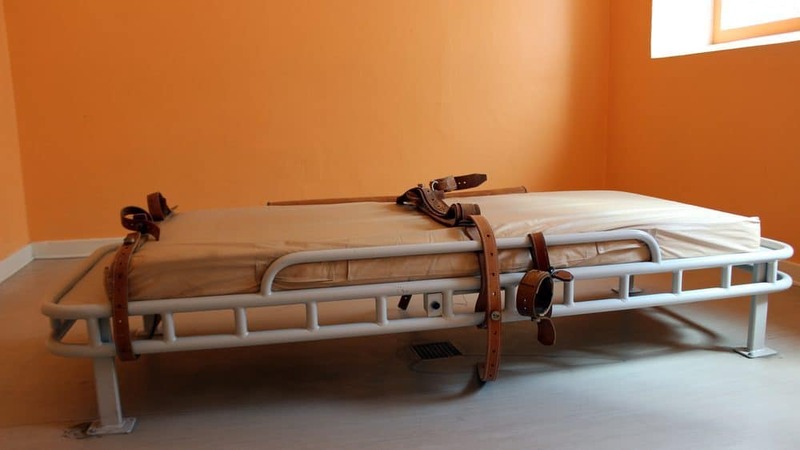 The other patient has allegedly been subjected to a range of arbitrary and unproductive punishments, such as being forced to endure the lights on for full days at a time. In addition the federal constitutional violations, the 40-page complaint also raises a range of claims under the Montana Constitution, and violations of the state administrative code and a court order by the Montana 1st Judicial District Court in 1991. The lawsuit, also filed in the First Judicial District, is seeking both injunctive relief and damages for the individual plaintiffs. Disability Rights Montana, and Disability Rights Washington, parent organization of Rooted in Rights, are the designated protection and advocacy agencies in Montana and Washington, respectively, and are members of the National Disability Rights Network.